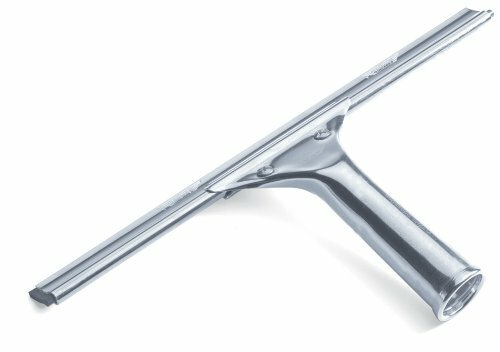 The Original squeegee with streak-free Rust proof aluminum. It is professional quality, lightweight. The rubber blade is professional grade. Rubber blade is replaceable.